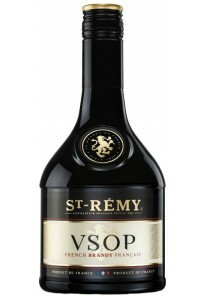 Brandy St. Remy VSOP 0,70 lt. 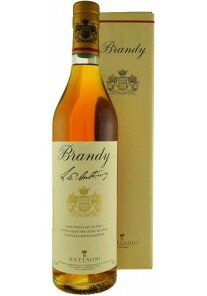 Brandy Arzente di Bellavista 0,70 lt. 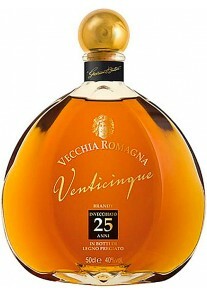 Brandy Vecchia Romagna 25 Anni 0,50 lt. 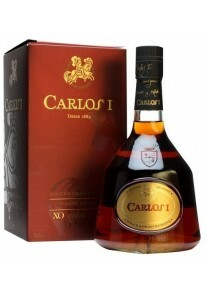 Brandy Carlos XO 0,75 lt. 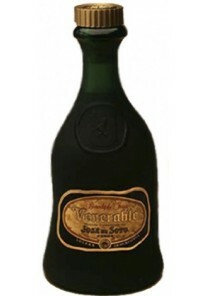 Brandy Jerez Josè de Soto Venerable Solera Gran Reserva 0,70 lt. 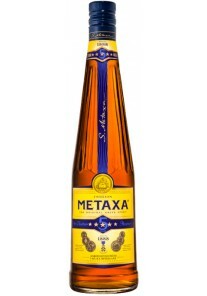 Brandy Metaxa 5 Stelle 0,70 lt. 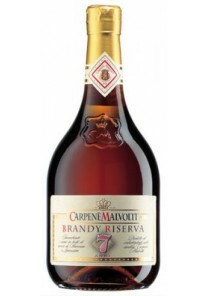 Brandy Carpenè Malvolti Riserva 7 Anni 0,75 lt. 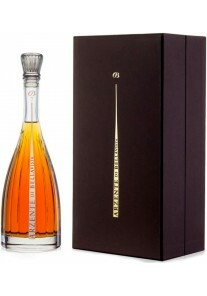 Brandy Florio VSOP 0,70 lt. 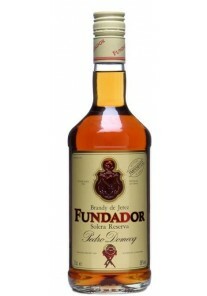 Brandy Fundador Pedro Domecq 0,70 lt. 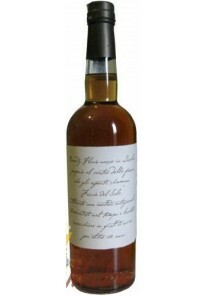 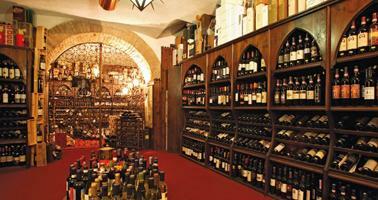 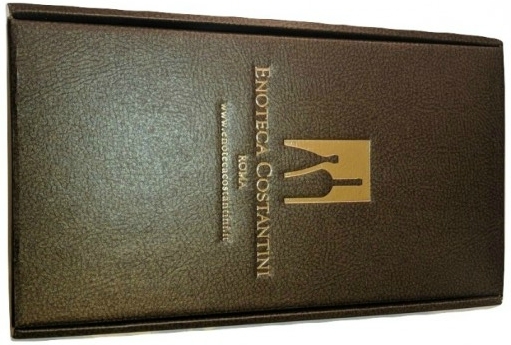 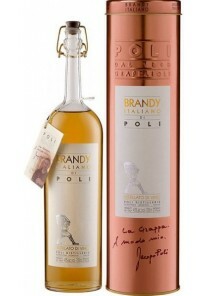 Brandy Jacopo Poli 0,70 lt. 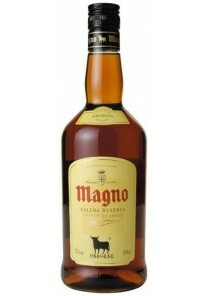 Brandy Magno Osborne 0,70 lt.